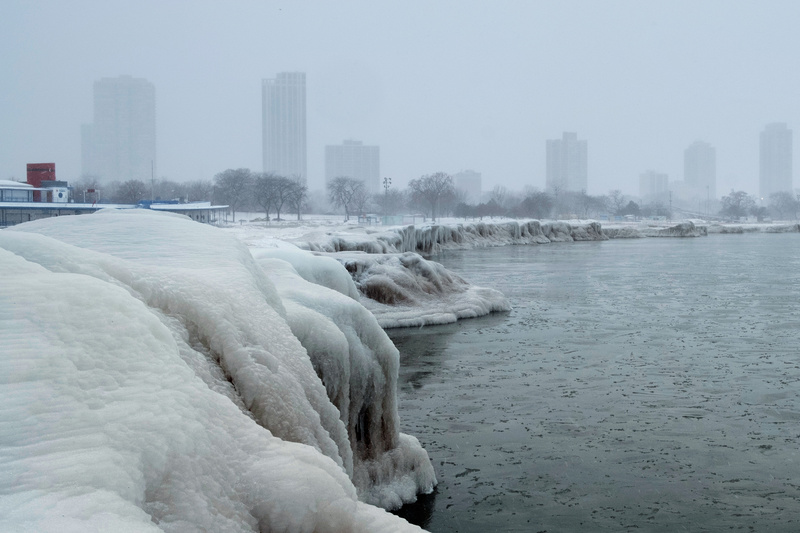 The polar vortex has descended on much of the central and eastern United States, in Chicago, Illinois, U.S., January 29, 2019. REUTERS/Pinar Istek. Winter weather often provokes a flurry of articles on why cold weather doesn’t disprove global warming, but now the cold invariably brings out scientists, activists and pundits who claim warming is behind the cold. Even Greenpeace activists joined in.